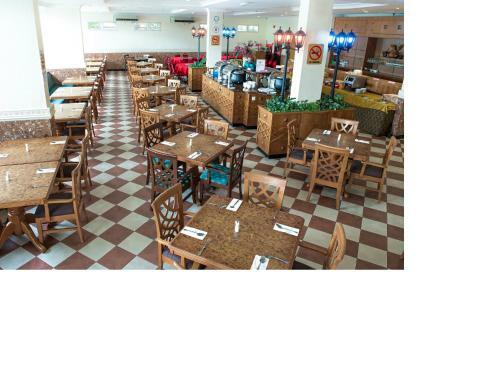 Rating : 7.4 out of 10 based on 131 reviews. 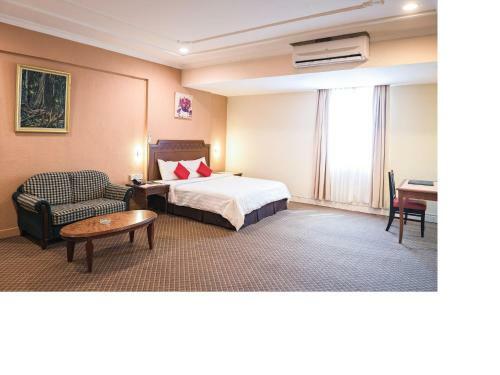 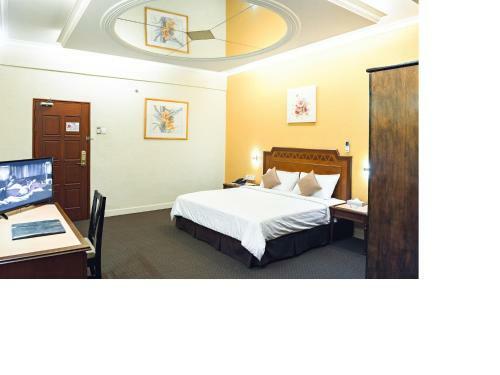 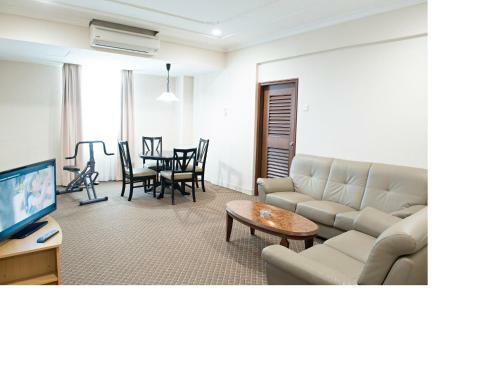 Sentosa Regency Hotel offers Executive Deluxe King Room,Executive Deluxe Twin Room,Junior Suite King,Junior Suite Twin accommodation in Alor Setar. 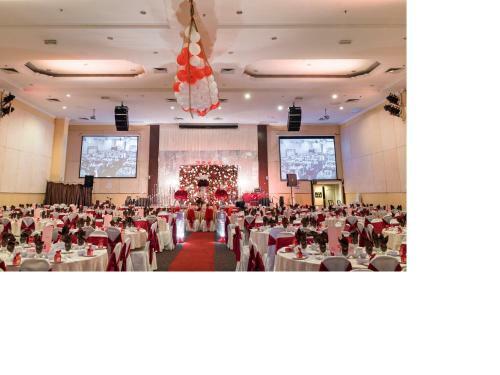 Sentosa Regency Hotel is 0.96KM from Alor Setar centre. 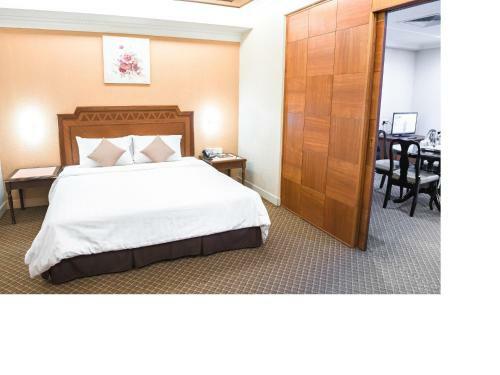 Executive Deluxe King Room Max persons :2 Show Price Please select check-in check-out dates to view the price. 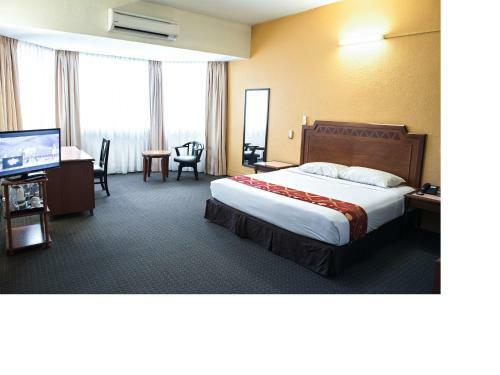 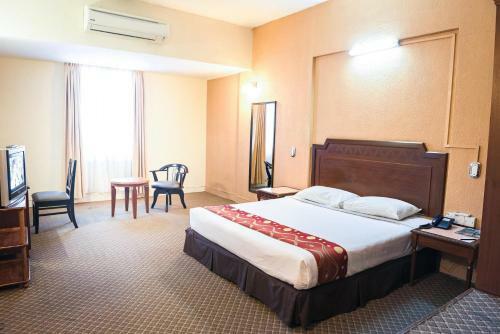 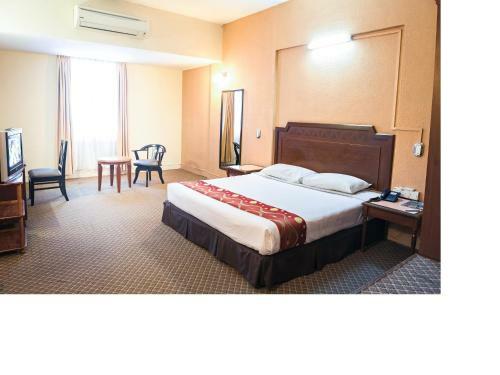 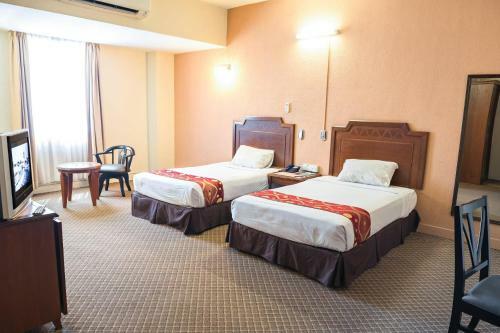 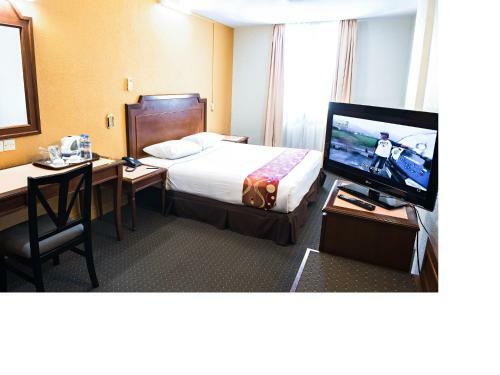 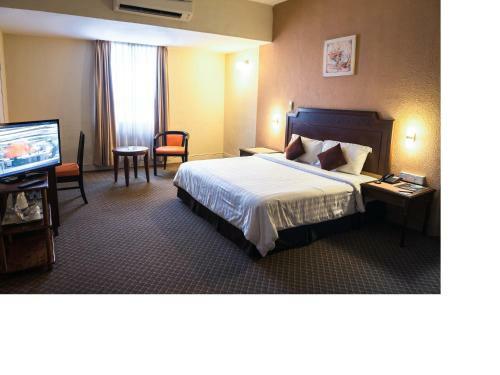 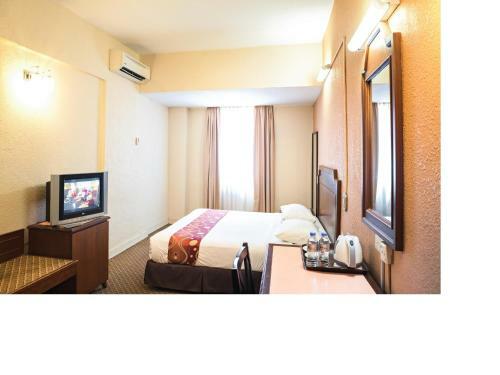 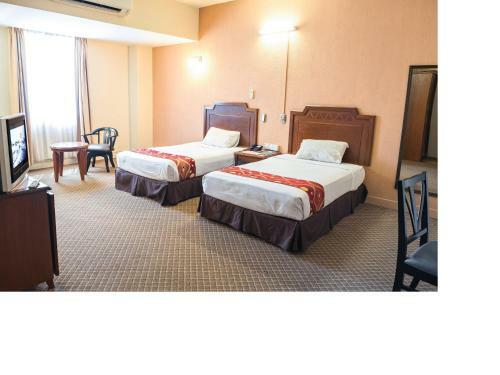 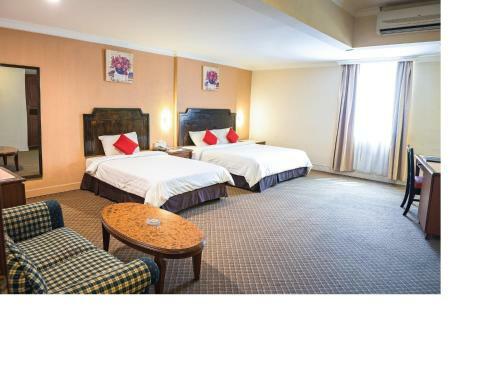 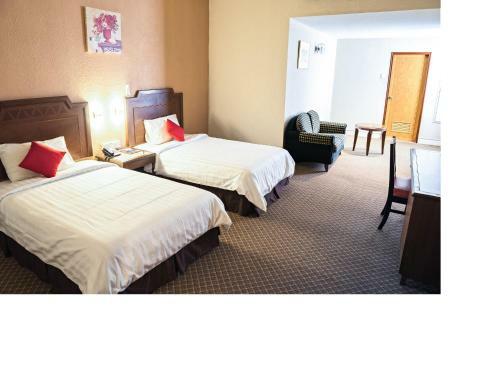 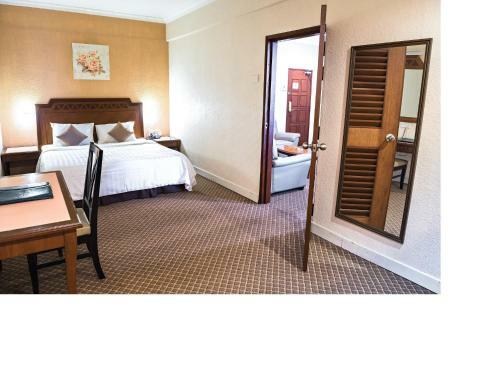 Executive Deluxe Twin Room Max persons :2 Show Price Please select check-in check-out dates to view the price. 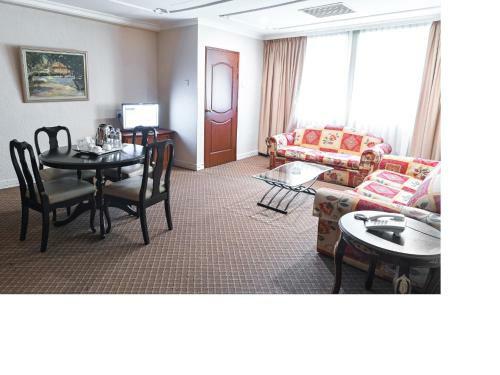 Junior Suite King Max persons :2 Show Price Please select check-in check-out dates to view the price. 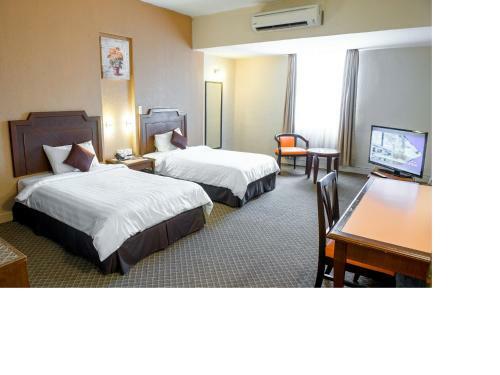 Junior Suite Twin Max persons :2 Show Price Please select check-in check-out dates to view the price. 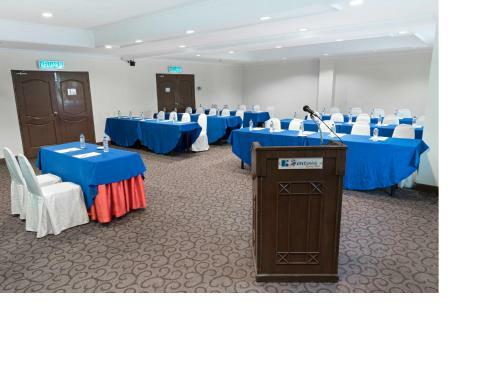 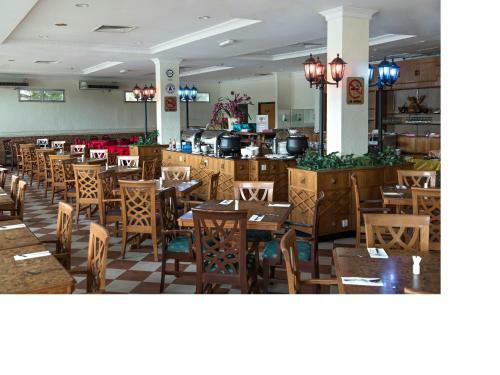 What General facilities are available at Sentosa Regency Hotel? 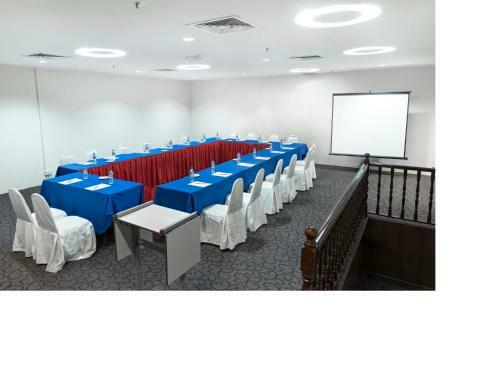 What Services are available at Sentosa Regency Hotel? 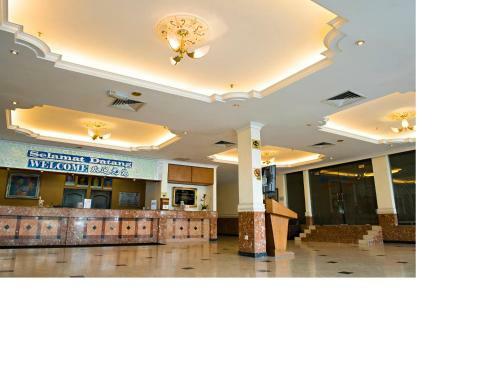 What is the check-in & the check-out time for Sentosa Regency Hotel? 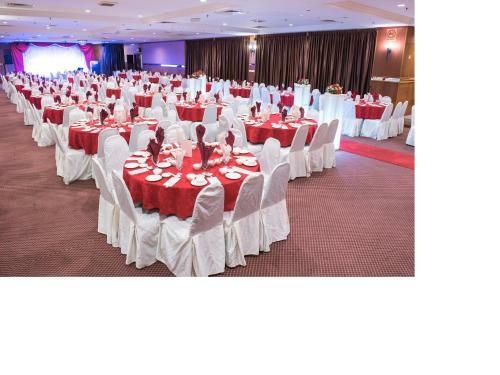 Which credit cards are accepted by Sentosa Regency Hotel? 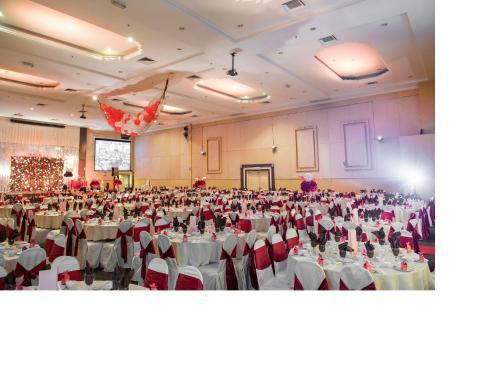 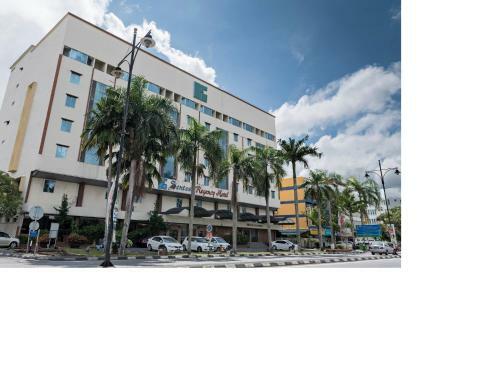 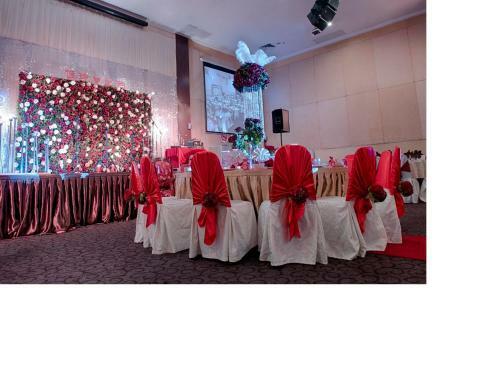 TH Hotel Alor Setar is located at Lot 3860, Mukim Titi Gajah, Seksyen 2, Bandar Anak Bukit, Daerah Kota Setar Alor Setar. 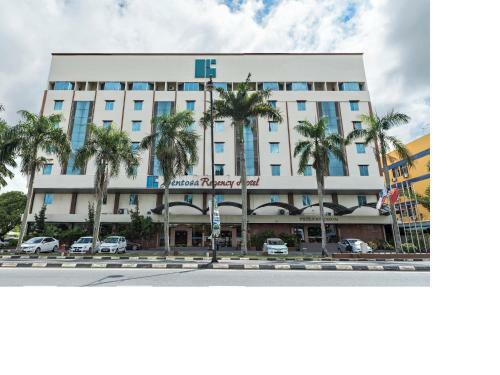 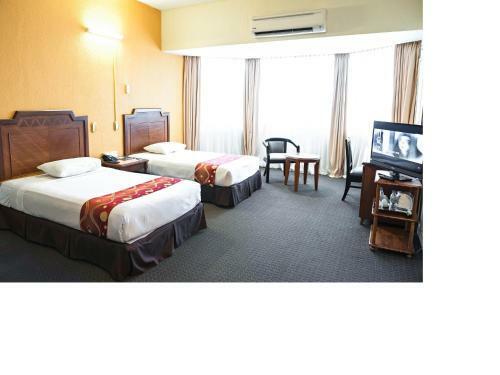 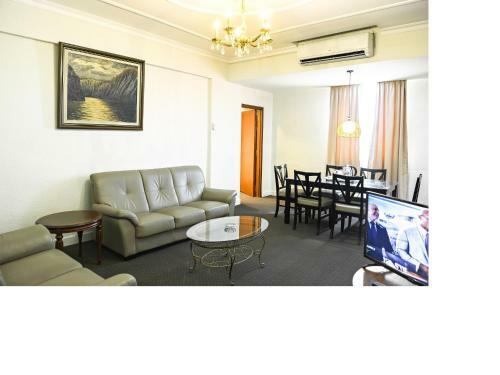 StarCity Hotel is located at 88, Jalan Pintu Sepuluh Alor Setar.